Please see the very exciting opportunity below. 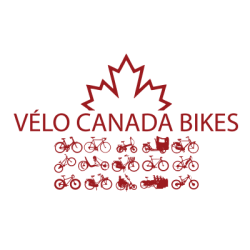 Canada Bikes – Canada Bikes is a growing and dynamic non-profit organization providing a strong national voice for everyday cycling in Canada. 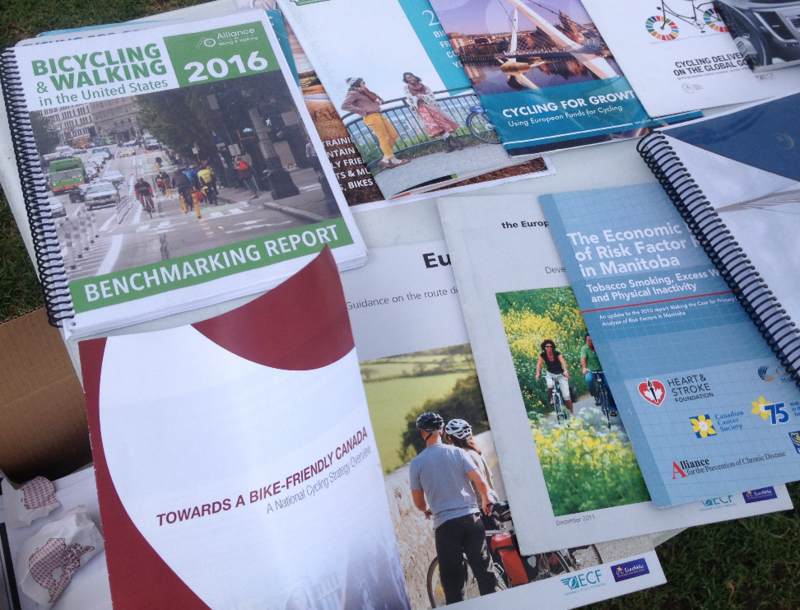 Job Purpose – The Executive Director is a contract position commencing September 1, 2016 or earlier and responsible for organizational fundraising and development, the successful leadership and management of Bike Day In Canada, and working with the Board on encouraging the Federal Government to adopt and implement a National Cycling Strategy. Obtaining core funding for the organization through grants, membership and business contributions that would enable the Executive Director position to continue. Compensation: This is contract position start at 20 hours per week for 30 weeks with expectation to extend should both parties agree and funding be available. Compensation ranges from from $30 to $40 per hour depending on experience and qualifications. Please forward your resume and a cover letter explaining what excites you about this position to info@canadabikes.org with “Executive Director” in the Subject. The deadline is midnight August 1, 2016. Interviews will be held between August 1 and August 8. We thank all applicants for your interest, however only applicants selected for interviews will be contacted. Next PostNext The Government of Canada is looking for your thoughts on infrastructure investment.